A DOP submersible dredge pump, type DOP150, has been delivered to Empresa Portuaria Nacional (EPN). EPN is the state port authoriy of Nicaragua purchased the dredge pump including a cutter head, hydraulic hoses and discharge piping. 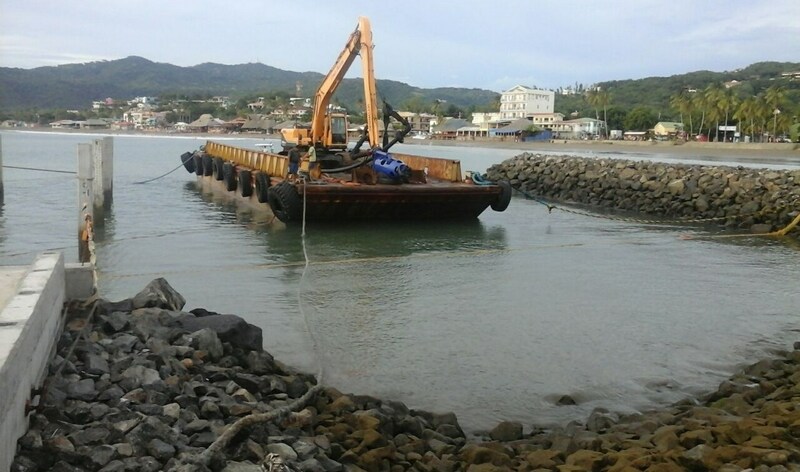 The dredge set is used on an existing excavator to clear up a passenger tender mooring location at the Pacific harbour of San Juan del Sur.